BuzzBoard has developed marketing automation tools designed especially for traditional media companies converting to digital. Buzzboard streamlines the shift to using technology for market research, customer communications, bids and proposals and more. 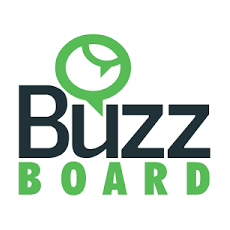 BuzzBoard is a marketing automation solution designed to help traditional sales, marketing and operations transform from traditional to digital systems and processes.